We pick you up at the airport, hotel or your home in Kelowna and drop you off in Big White or Silverstar. We include a 45 minute grocery & liquor stop. Book in advance if possible but we do our best to fit in last minute bookings. We offer personalized door to door reliable transportation at great rates. If we have space to add a single at your required pick up time, we will fit you in at $70 one way. Let us know if you require a child safety seat, have a dog with you or have any special requests. Shuttles are private most of the time, but guaranteed for 5 or more. Grocery and liquor stop included. 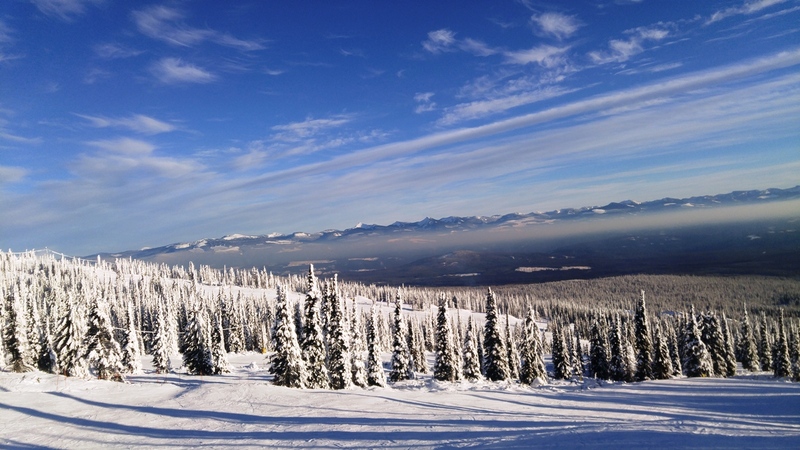 Big White & SilverStar are spectacular ski resorts with all types of runs that cater to beginners, experts and everyone in the middle. Once you have spent a few days on the mountain or before your vacation, consider a wine tasting tour in beautiful Kelowna. There are no words to describe the scenery, delicious wines and fantastic wineries. We offer 3 tours daily to 4 or 5 wineries over 6 hours in East or West Kelowna and Lake Country from Big White or Silver Star. The cost is $139 per person and includes pick up, drop off at your door, all tastings and bottled water. (If you would like to be picked up in Kelowna or the airport for your wine tour, deduct $40 pp from the price) We can also arrange custom wine tours with very little notice. Discounts for groups of 5 or more. For more info or to book, please call 250 980 3383, email toasttheokanagan@gmail.com or reach us at https://toasttheokanagan.com/.